The sun is shining and the flowers are in bloom! It’s finally starting to feel like spring in Anne Arundel County. It’s time to head back out to the parks and hop on your favorite trail. 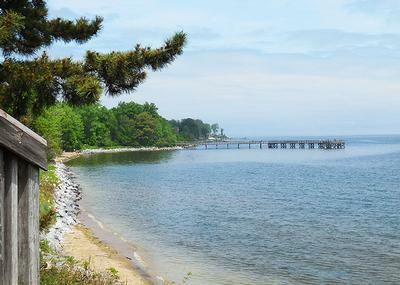 Situated on the Chesapeake Bay, Downs Park offers more than five miles of paved and natural trails. 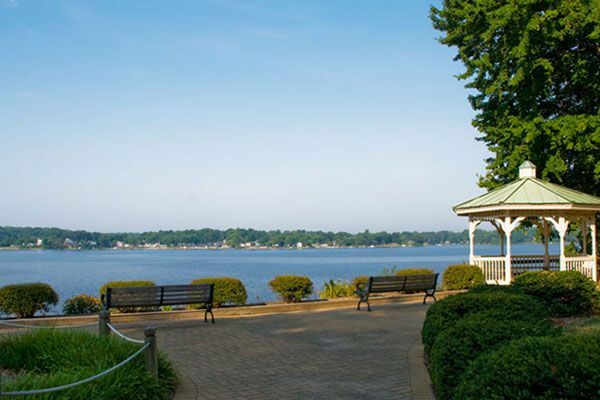 Located minutes away from our Harvest Ridge community in Pasadena, Maryland, this community park features 108 acres of beautiful and diverse landscape. There is a 12-acre lake where hikers can view the waterfowl or enjoy little shoreline fishing. 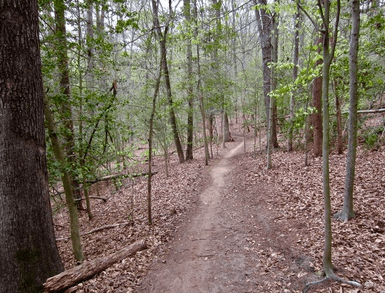 Located near our upcoming Woodlands at Plum Creek community in Crownsville, Maryland, the Bacon Ridge Trail is perfect for hiking enthusiast. The single track route is great for family outings due to its lack of obstacles. 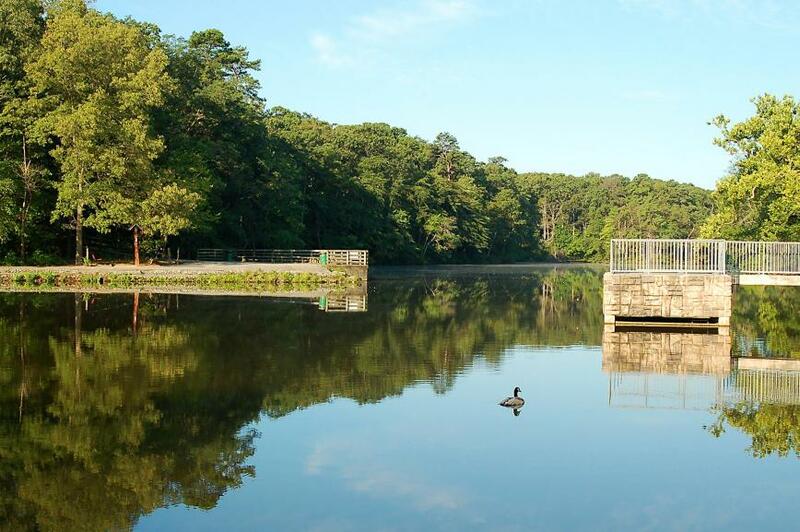 Kinder Farm Park in Millersville is a 288-acre park that offers a variety of natural and recreational activities including walking, biking, bird watching, fishing and picnicking.The park has a 2.8-mile paved perimeter trail and several miles of natural trails. This 6-mile paved trail is located in Annapolis, Maryland. A short drive from our Timber Creek community, Quiet Waters Park features various trails winding through forests and past grassy fields over 340 acres of beautiful parkland. 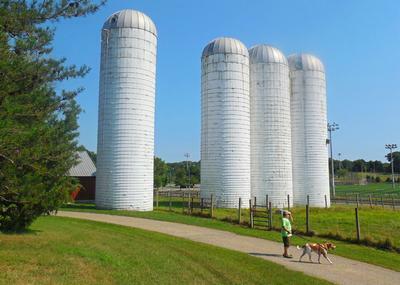 This award-winning 276-acre nature park is a 10 minute drive from the Gibson Grant community! The county park features a 3.25-mile oyster chaff walking trail, which passes through wildflower meadows, wetlands, tidal ponds, woodlands and sandy beaches. 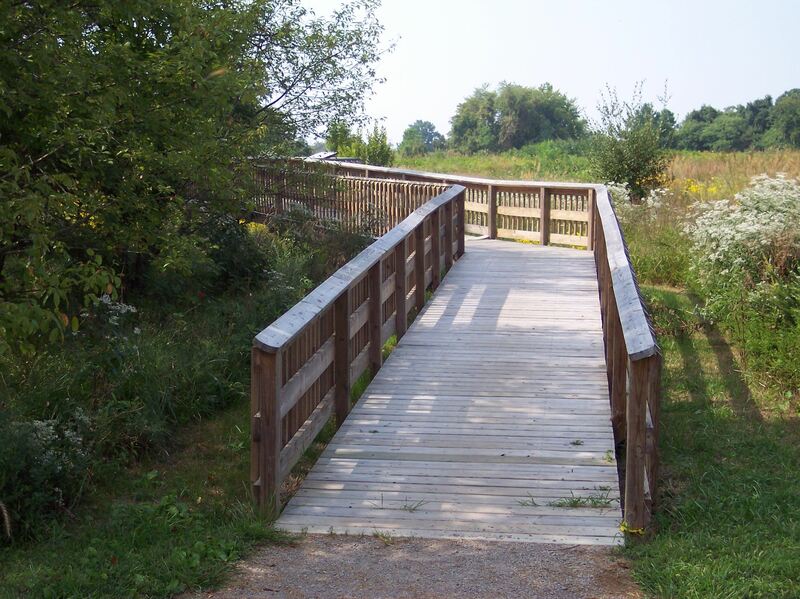 The trail provides a unique vantage point for viewing an incredible variety of waterfowl, wildlife and plant species.